Starbucks paying for college? Really. 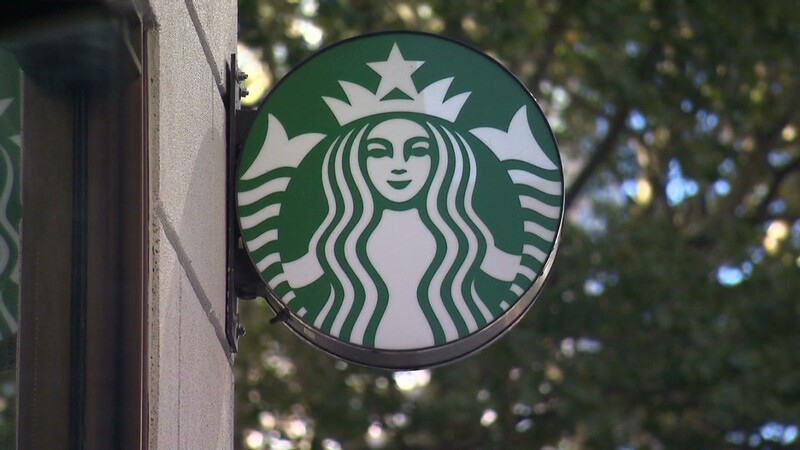 Starbucks CEO Howard Schultz explains why the company is partnering with Arizona State University to cover tuition for Starbucks employees.